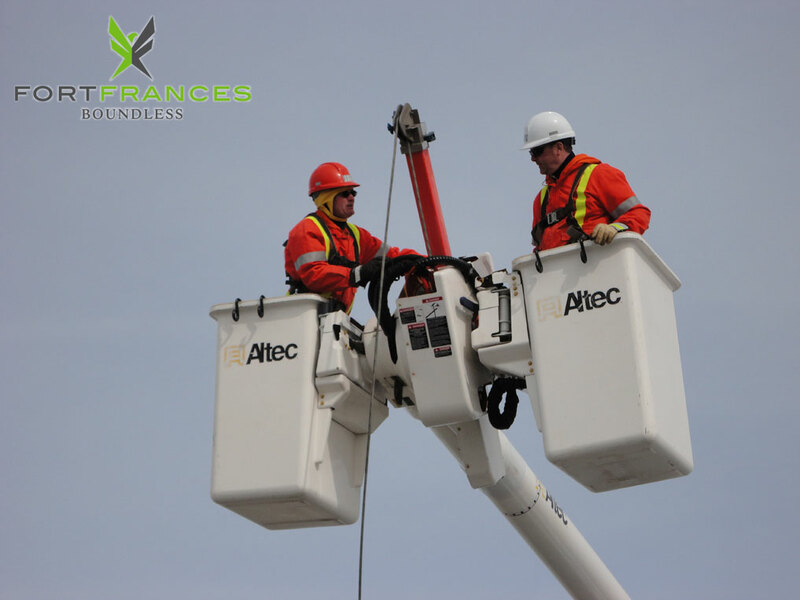 With electrical costs supplied by the Fort Frances Power Corporation, The Town of Fort Frances boasts the lowest Hydro Rates in the province of Ontario! Business can expect a saving of 30%. A breakdown of usage and costs for both residential and general use in off-peak, mid-peak, and peak times is avialable in the Utilities section of our Fort Frances Community Profile.